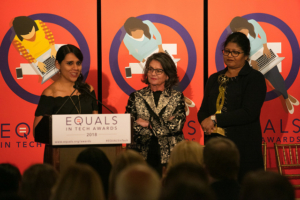 On September 22, 2018, AfterAccess was presented with the 2018 EQUALS in Tech Award for research, which honours efforts to close the ICT gender gap through research. AfterAccess was recognized for its contribution to addressing the gender gap through the collection of robust data on women’s (versus men’s) access to and use of ICTs to measure the gender gap, but also for examining the nuances and barriers of use to enable evidence-based policymaking. Funded by IDRC and SIDA and conducted jointly by DIRSI, LIRNEasia and Research ICT Africa, AfterAccess surveys collect data on ICT access and use through household and individual surveys across 22 countries in Latin America, South and South East Asia and Africa.The project is aimed at compiling comparable information and communication technology indicators for countries in the Global South. 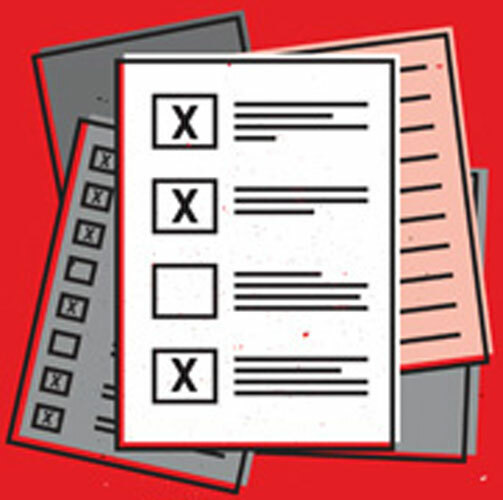 The surveys are the Global South’s most comprehensive mobile and Internet use database. AfterAccess surveys dig deeper than others in gender issues to highlight the fact that even once women gain access, their user experience differs greatly from men’s. Experiences can even vary significantly among women, therefore the data highlights disparities in ICT access along the lines of income, education, and other dimensions of marginalization.